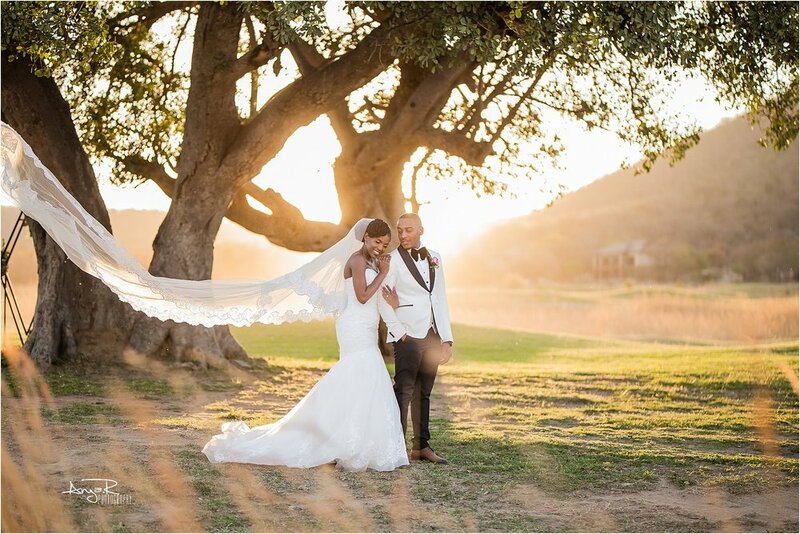 I had the honour to witness these two incredible people make a forever-promise,Lehlogonolo & Phokela. I know your future as husband & wife will always rain with love & happiness!Once again thank you so much for choosing Anza R photography. Thank you so much Piwi and Azwi for choosing Anza R to be the one that captures your beautiful and elegant wedding ,we really appreciate it. May the tree of your marriage be in full bloom & grow to be evergreen with the confidence that the seed of your love is always on schedule, in the timing of the Lord & that all trees groomed by the Lord will outgrow and out stand all seasons & weather of life.May your life be like a tree planted in the True Vine of life & may your marriage bear much fruit and never withers! Thank you once again for giving us the Honour of shooting one of the must important days of you life.May your marriage be filled to the brim with everlasting & abundant joy! Love is worth celebrating and the best way to celebrate it is with the one you Love. 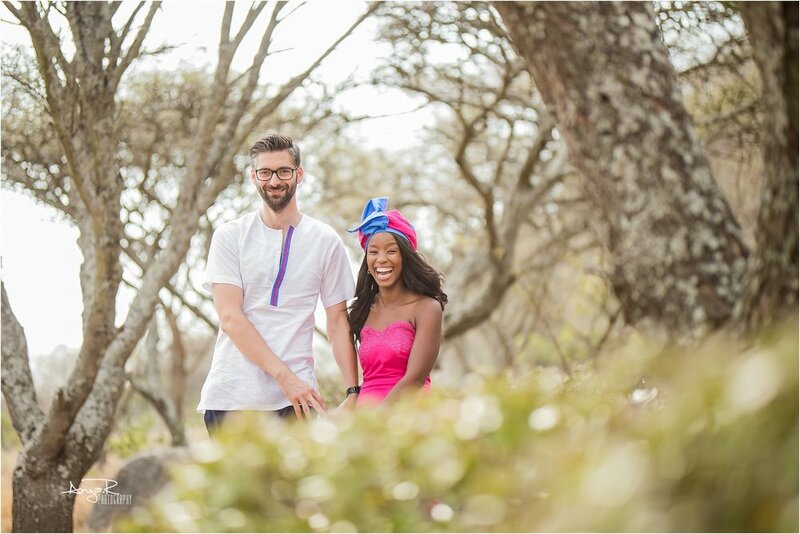 Dakalo and Dakalo, we are grateful to have been a part of your LOVE celebration. 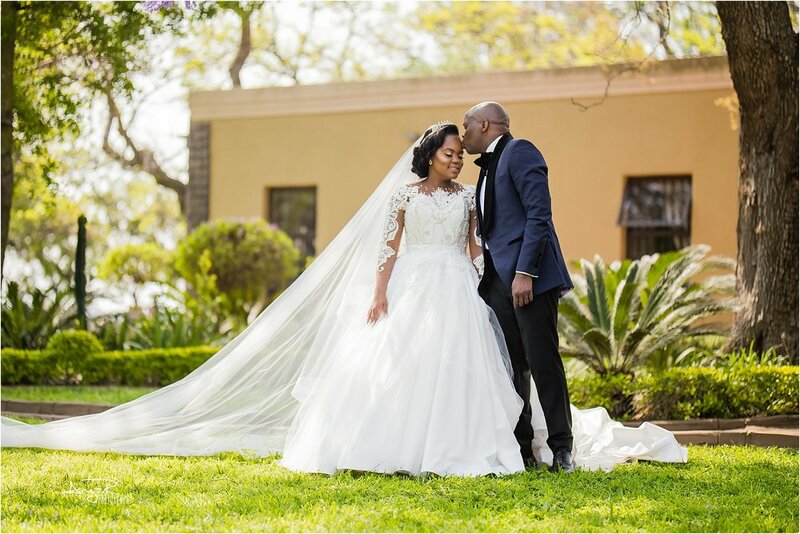 We pray that you may continue to flourish in your Marriage with LOVE being the centre of it all. 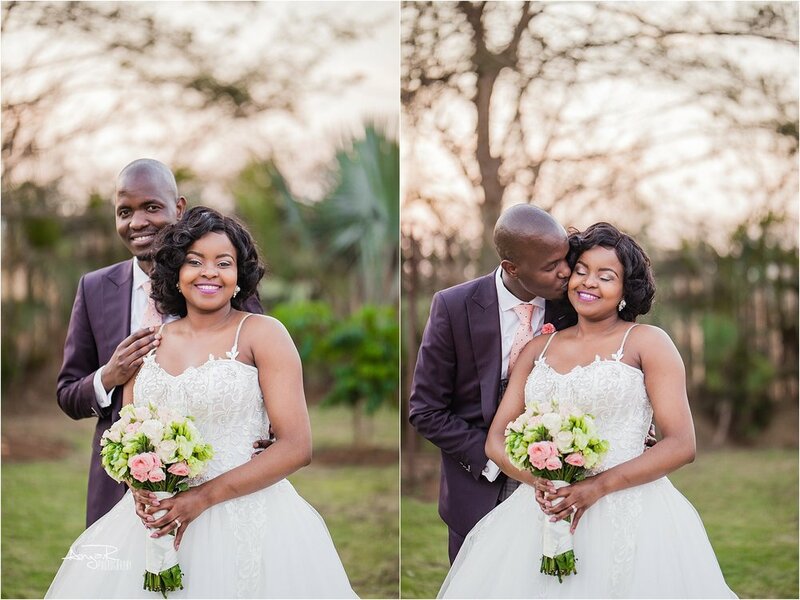 Back in September we had the opportunity of covering Mr and Mrs Nembudani’s wedding at Porche villa hotel. Thank you once again for giving us the Honor of shooting one of the must important days of you life.May your marriage be filled to the brim with everlasting & abundant joy!